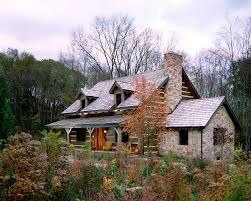 Experienced East Tennessee workforce is talented and dedicated with over 650 years of combined experience in the log home/timber frame home business. In business since 1971 building homes for over 5000 customers nationwide. Standard blueprint services include cross sections, floor plans, foundation plans, four elevations, and additional details for most permit and construction requirements.